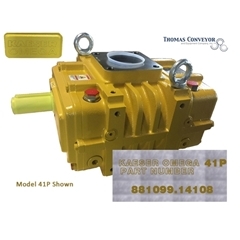 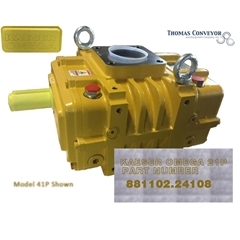 Kaeser Omega Plus Positive Displacement Blowers are available from Thomas Conveyor & Equipment Company. 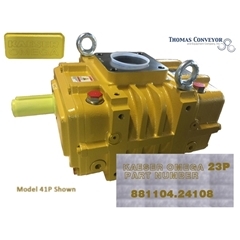 Positive displacement blowers are quiet and offer a powerful, low pressure operation for a variety of applications. 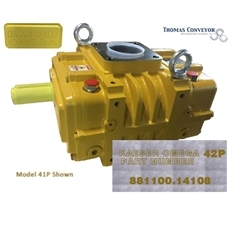 We can answer any of your pneumatic conveying questions. View all of the Kaeser models below and contact us for more information.